The Vienna Office Centre is located in the business heart of Vienna. 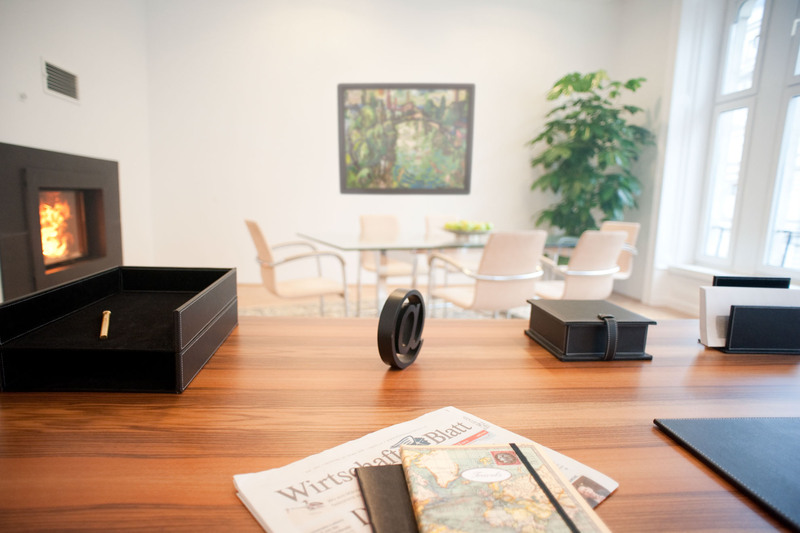 The business centre is a two minute walk from the “Stephansplatz“ (Stephansplatz Underground station) with the majority of Vienna’s top business addresses and central city luxury hotels a 5 minute walk, or less, away. 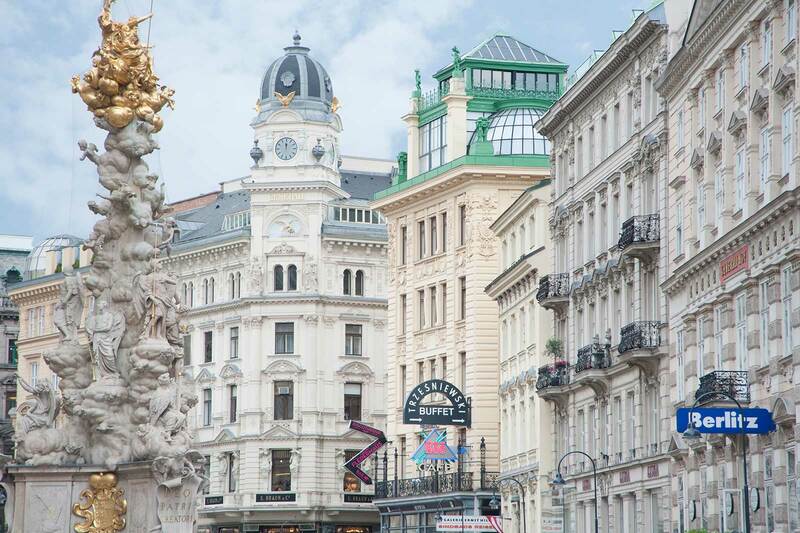 Within 10 minutes (3 stops) the Stephansplatz Underground station will connect you with Vienna’s main railway station from which you have a non-stop train service to Vienna International Airport as well as good national and international connections. The Vienna Office Center consists of single offices, team offices, office suites, and conference facilities covering a total of 560 m² of historical, pristinely maintained, and classically designed office space. 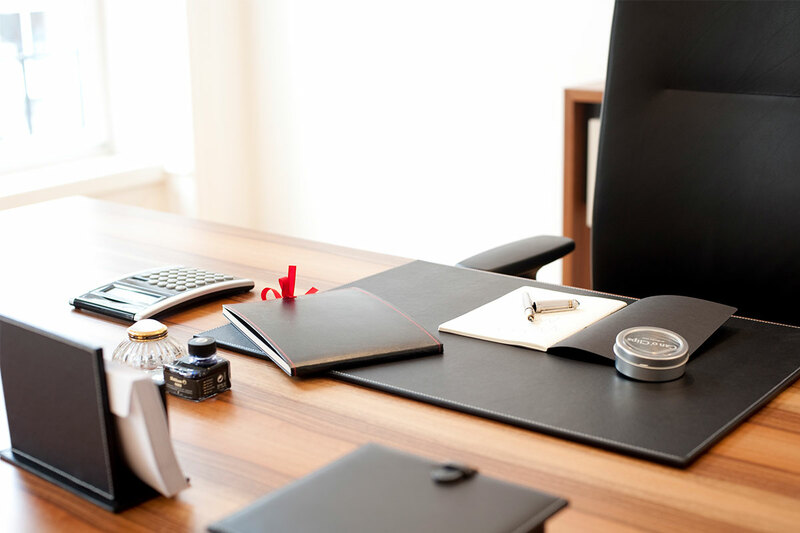 Each office is tastefully and personably furnished and equipped with the full range of state of the art office technology providing for a highest quality office experience that nevertheless conveys a sense of being “at home away from home”! Are you looking for a prestigious business address, a ready-to-go and serviced office or conference facilities in the heart of Vienna? Would you like to be accessible to your customers at any time, without having to permanently rent an office? The Vienna Office Center gives you absolute flexibility. Our team of highly qualified multi-lingual office assistants provide the full range of ready-to-go office support services. Our high-end, personable support will ensure that everything possible is done to make your business in Vienna a success! Find out more about our individual possibilities.